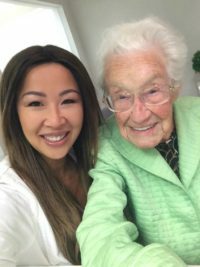 Contact New West Denture Works Inc.
New West Dentureworks Inc., located in the heart New Westminster, BC has been serving denture patients for over 15 years. We accept Visa, Mastercard, Debit and most Dental Insurance. New patients are always welcome!